"Pakenham United Football Club was formed in 2008 and entered the FFV (Football Federation Victoria) Competition in 2009. 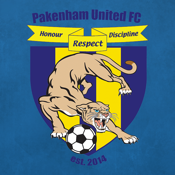 Pakenham United Football Club chose the FFV to help build the high quality experience at grassroots level that the FFV offer. Our Vision is to create an environment for young children from all walks of life, gender and ability, can come down and enjoy the world game. To be part of a team atmosphere, creating friendships, building character and having as much fun as you can ever dream of. 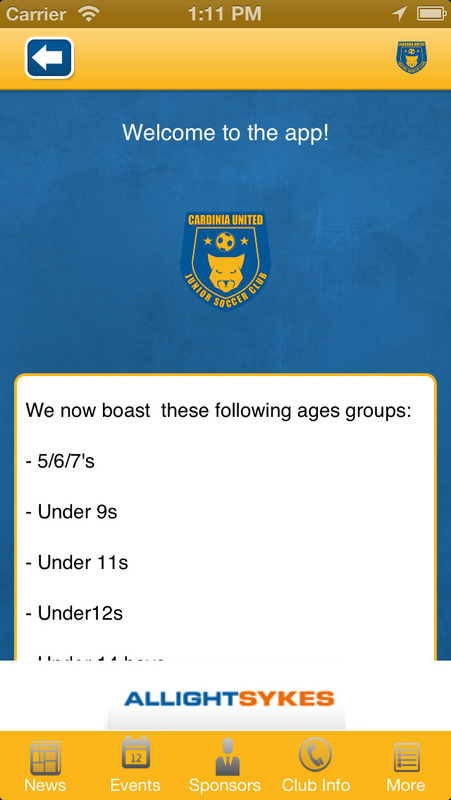 We Pride our selves on our friendly approach to teaching our junior members the fun and exciting side of football(Soccer), family friendly atmosphere and unbeatable affordable member prices. 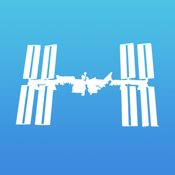 The app will be branded in the colours of the Pakenham United Football Club and the content available to users in the app will contain information about the club. No longer will you have to worry about missing out on news or information about the Pakenham United Football Club as the app will serve as your number one source of information about the club!